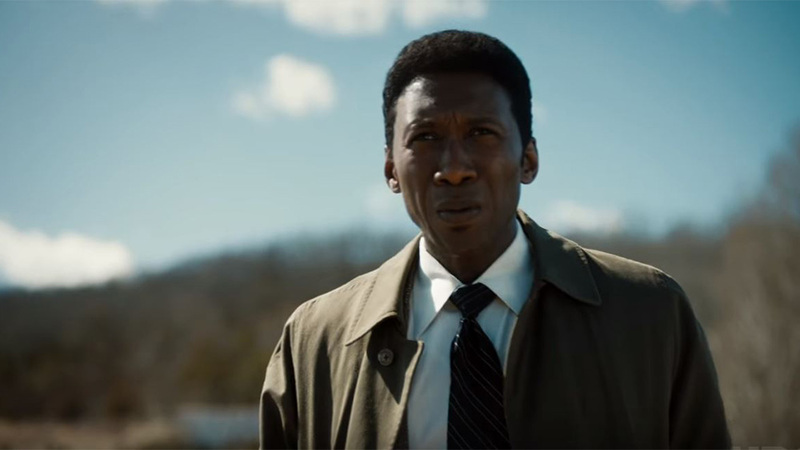 It’s been a year since we heard that Mahershali Ali would star in the third season of True Detective, and now the first trailer has finally dropped. Ali will be playing a state police detective in the Ozarks at some unspecified period in the late 20th century. The trailer reveals that the show will be stepping back and forth between different time periods, with one of those being present day. Presumably, the third season will have an older version Ali’s character recounting the events of a troubling and disturbing case, much like what happened in the first season with Woody Harrelson and Matthew McConnaughey’s characters. It even looks as though the season might delve into something more supernatural and horrific, as the first season threatened to at one point. Unlike the critically acclaimed first season, the second was universally criticised. From the looks of this trailer, the third season seems to have more in common with the former than the latter. Trailers are notoriously misleading however, so we won’t know for sure until the season debuts. According to the trailer, that will be in January 2019, allowing the show to run up until right before the new season of Game of Thrones begins. Are you excited to watch the new season of True Detective? Let us know in the comments.